If books and reading are important in your life and if you live anywhere near Washington, DC, mark your calendar for Saturday, September 24, 2106. 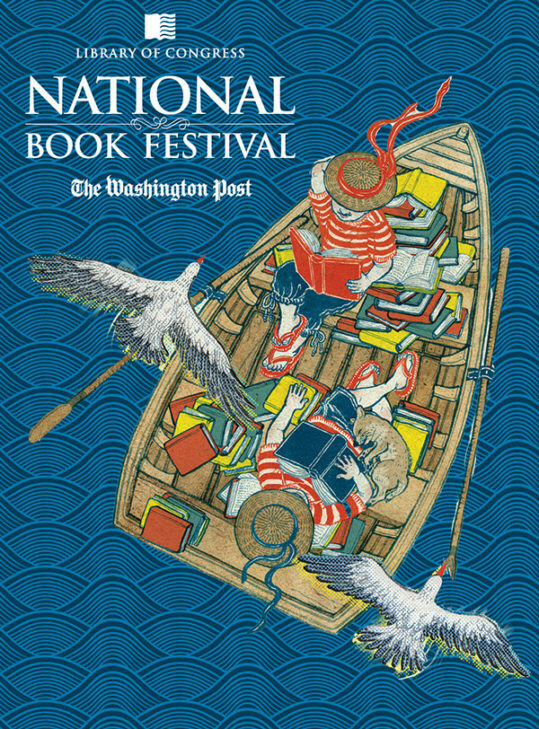 That’s when the Library of Congress National Book Festival takes place at the Washington Convention Center from 8:30 am to 10 pm. There is no admission charge and all of the activities are free. Now in its 16th year, it’s a day filled with author talks, children’s story telling, thematic programs, panel discussions, family friendly activities, author signings, and book sales (DC’s Politics-Prose is again the official bookseller!). To get a quick look at what is happening when, see this Schedule, or to read about all of the activities, go to the Information Page of the Festival. For an alphabetical listing of all the authors who are attending the Festival, see the Author’s List.